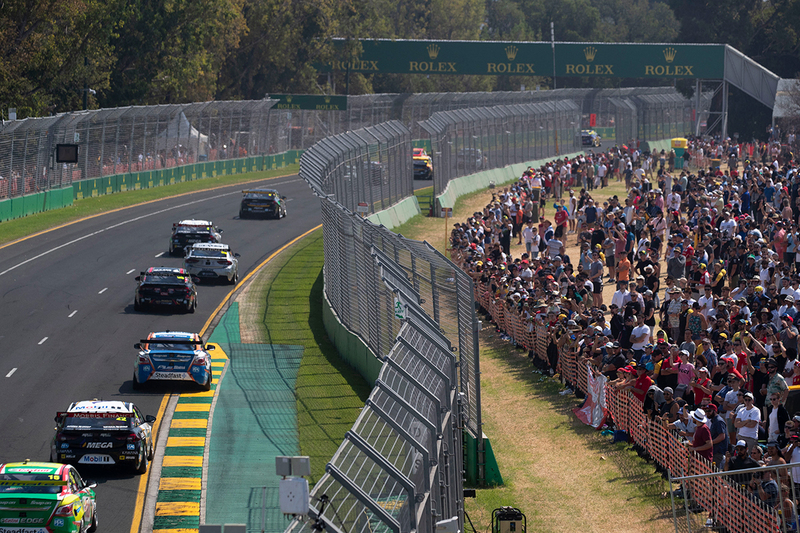 The Virgin Australia Supercars Championship rolled into Albert Park last weekend, as part of the Formula 1 Australian Grand Prix weekend. The Beaurepaires Melbourne 400 had a bit of everything, from the oddest of collisions to dominant performances across four races. How closely were you paying attention? Take the Supercars.com quiz below.